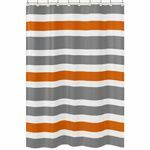 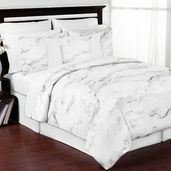 Beyond-Bedding offers luxurious designer bedding at prices you can afford. 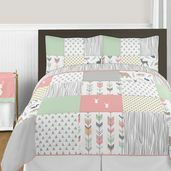 All of our kids bedding collections are carefully chosen so that we can offer our customers gorgeous unique, high-quality bedding. 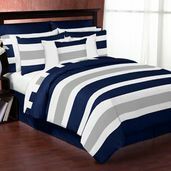 We guarantee superior service and customer satisfaction. 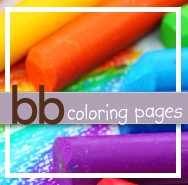 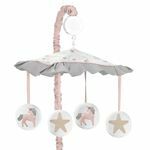 If you're looking to decorate a baby nursery or bedroom for you or your child you've come to the right place! 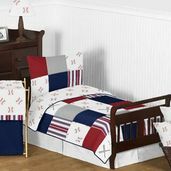 All our children's bedding sets are handcrafted from the finest materials for long lasting comfort and durability. 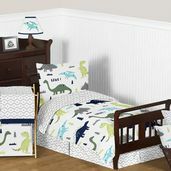 We all know children grow up way too fast, which is why we have designed our Sweet Jojo Designs baby bedding sets, children's bedding sets, toddler bedding, nursery bedding and teen bedding with similar patterns and themes, so you won't have to worry about re-decorating. 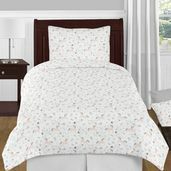 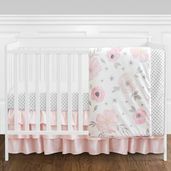 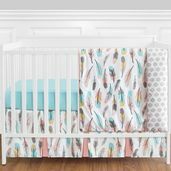 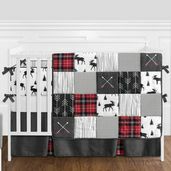 Beyond-Bedding also offers matching room decor and accessories for all our Sweet Jojo Designs baby bedding sets, children's bedding, toddler bedding, and teen bedding sets. 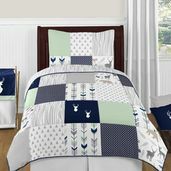 Don't forget to take a look at our luxury bedding for adults, including hotel bedding, comforter sets, featherbeds, and much, more.